Swedish car maker Saab has filed for bankruptcy. General Motors (GM), which used to own Saab, objected to the sale of the company to Chinese investors, meaning funds cannot be secured to ensure Saab’s future. 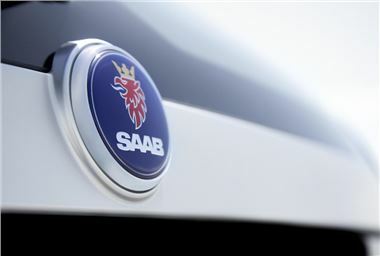 The Board of Directors for Saab Automobile concluded that without future funds the company would be insolvent, and that filing for bankruptcy is the best solution. The filing for bankruptcy comes on the same day that a court hearing was to take place, with Saab originally hoping for the voluntary reorganisation it had filed for a few months ago to continue. However, with no more avenues to pursue, voluntary bankruptcy is the best solution for employees, who will now receive their lost wages from the government more quickly than they would if Saab was forced into bankruptcy.